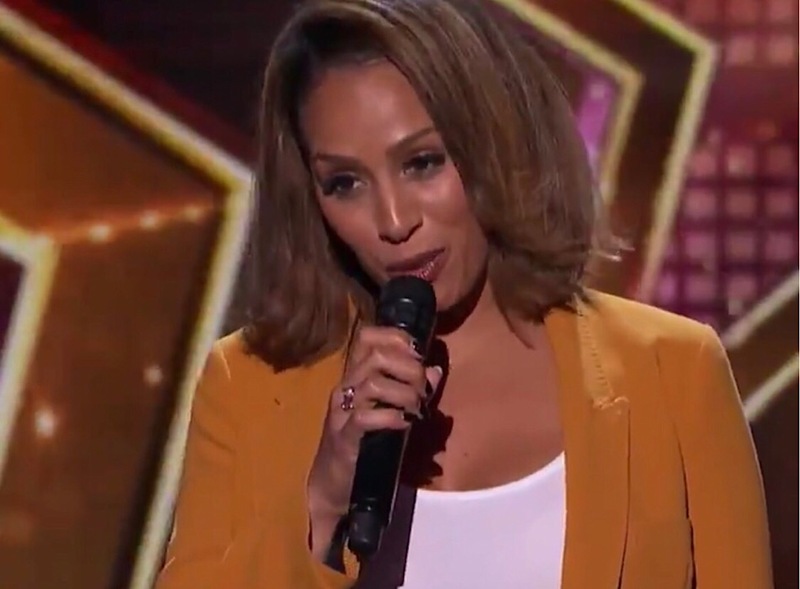 We previously told you that Glennis Grace had auditioned for America’s Got Talent, where she impressed the judges with a rendition of ‘Run To You’ by Whitney Houston. 18 acts performed last night and Glennis along with another 7 acts moved on to the Live Quarter Finals. Glennis is now through to the Last 36 and will compete in one of the three Quarter Finals. The First Live Quarter Final will take place on 14th August. Glennis tweeted her delight in progressing and we’ll update you on her progress! Glennis took part in the 2005 Eurovision Song Contest singing ‘My Impossible Dream’, finishing 14th in the semi final with 53 points, missing out of the Grand Final. What do you think of Glennis’s performance and prospects in the Live Shows? Let us know on our socials. Serbia starts an open call for songs for Eurovision 2019!